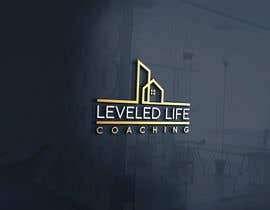 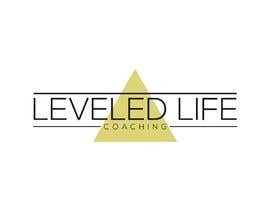 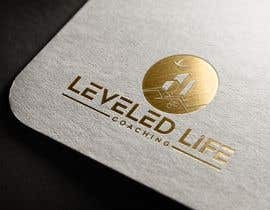 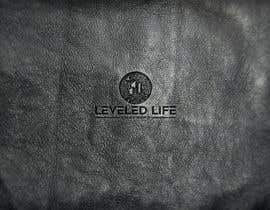 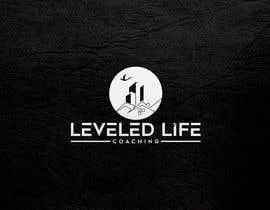 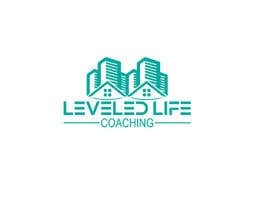 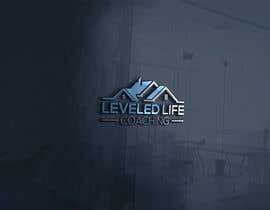 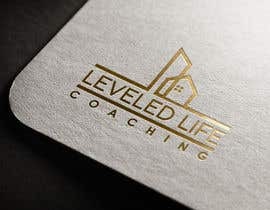 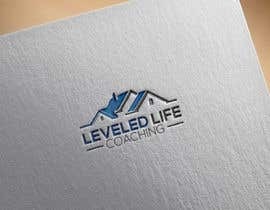 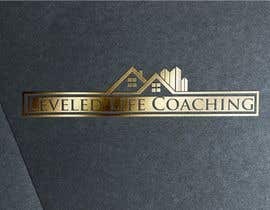 looking for a streamlined design for my new life real estate life coaching that is being nationally picked up in March at our national convention. 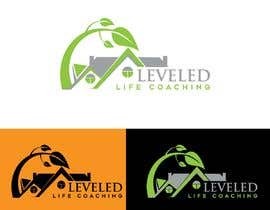 Would like to utilize color scheme of our current logo. 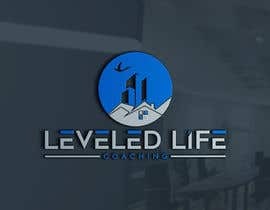 Hi sir! 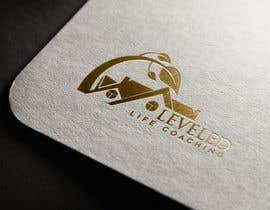 you wanting new logo or alternative logo color ? 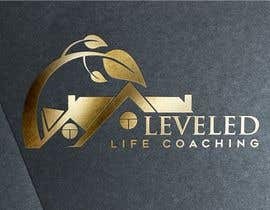 hope to see your entry! 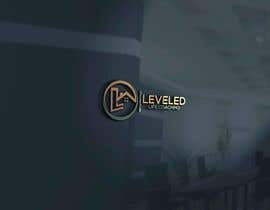 Can you #guaranteed and #sealed ypur contest ? 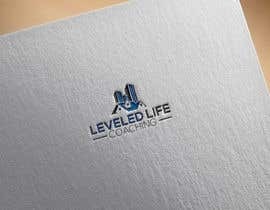 Can you please #guaranteed the contest?